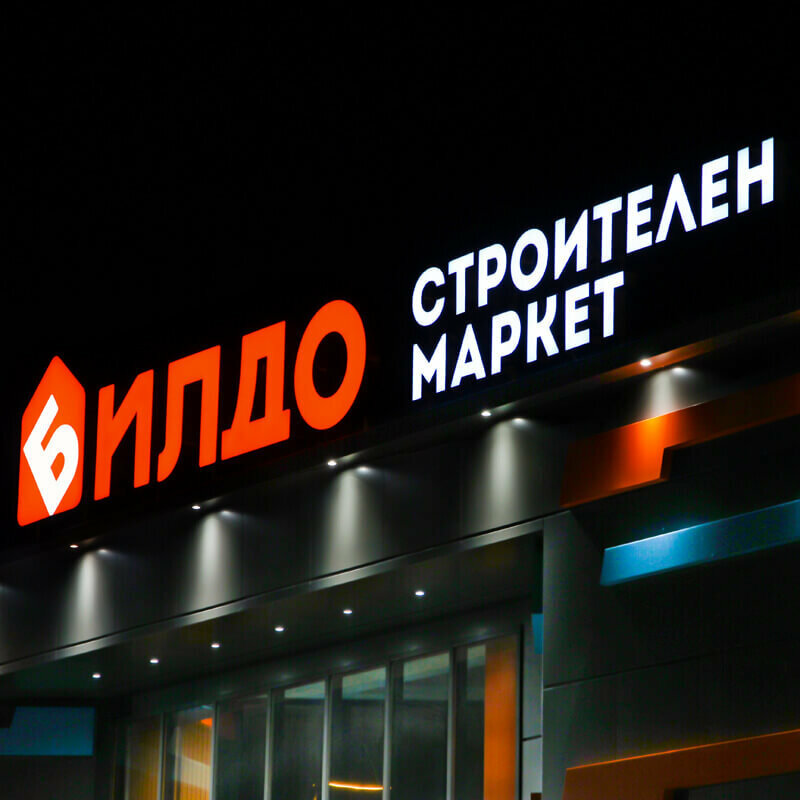 We branded the VIKIWAT store, located on 3, Mostova Street in Plovdiv, with illuminated outdoor advertising. 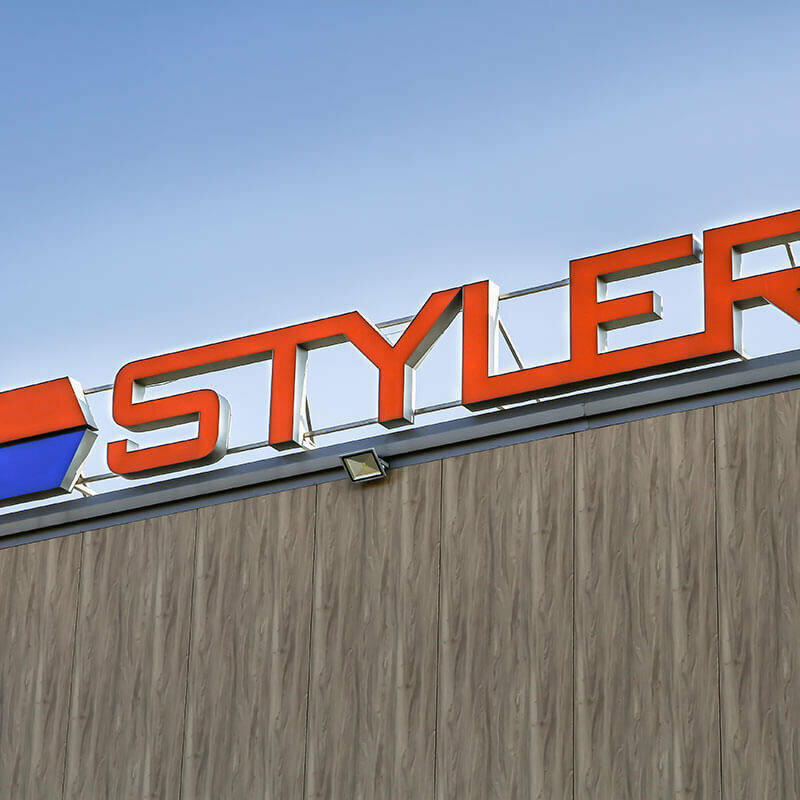 The channel letters we have made are with aluminum system, acrylic and LED illumination – with high durability and proven strength. The returns of the letters VIKIWAT, www.vikiwat.com, are from Alurapid, which guarantees the good appearance of the letters for years to come. For the face of the channel letters we used high-quality acrylic, which is the cheap alternative of the flexible substrate, but it is highly durable. The illuminated letters are with LED modules of the Korean company G.O.Q. LED with which we have been working for more than 7 years. Thanks to the high-quality illumination, we can give a full 3-year warranty.